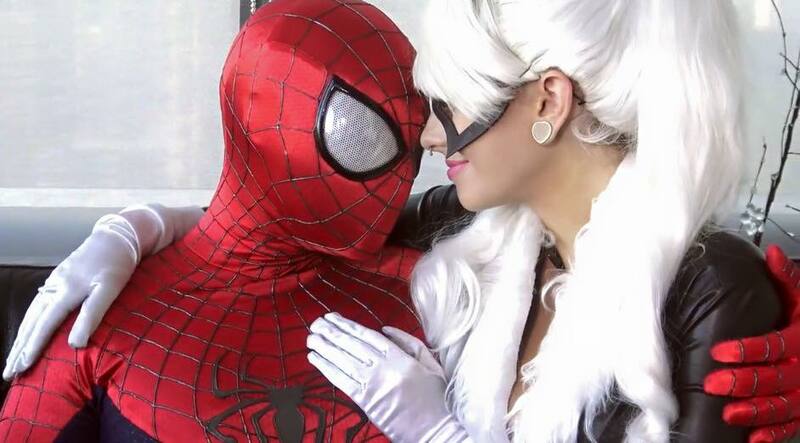 Elise Laurenne is a hugely successful cosplayer with 636 000 followers on instagram, 29.7 thousand followers on twitter, and hundreds of millions views on The Sean Ward Show. She is featured as Mary Jane in our Spider-Verse videos in our highest rated video of over 168 million views. You've also seen her as Black Cat which surfaced 12 million views in only a few weeks from release. Elise has also been guest to several cons including ComiCon Ecuador in August. She also has huge followings on Twitch and other media platforms. Come meet her at her own booth nearby ours at #TOCC2017!